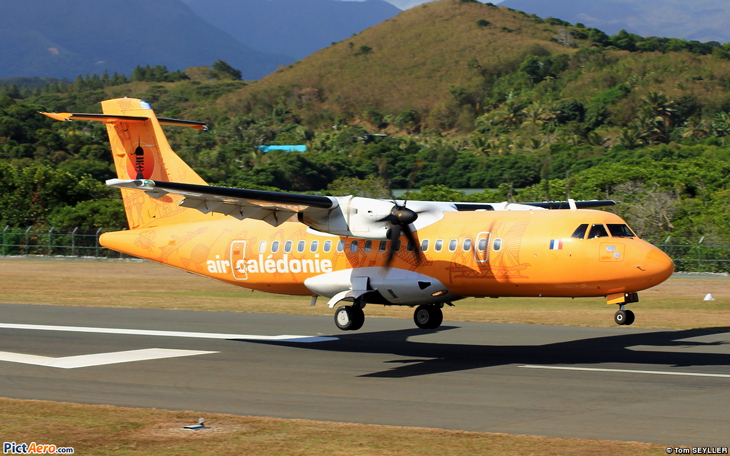 The ATR 42 is a twin-turboprop, short-haul regional airliner built in France and Italy by ATR (Aerei da Trasporto Regionale or Avions de transport régional). 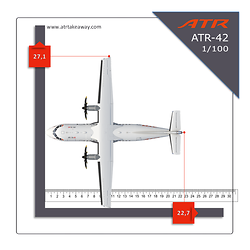 ATR and some Airbus models have their final assembly in Toulouse, and share resources and technology. The name ""42"" comes from the aircraft´s standard seating, which varies from 40 to 52. 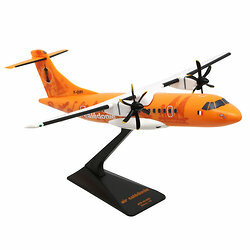 The aircraft was the basis for the ATR 72.